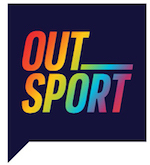 Outsport @ Roma Pride - Outsport - Play friendly. Play proud. 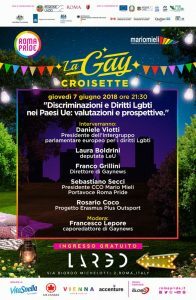 During the Pride Week in Rome, Rosario Coco, projesct manager of Ousport, partecipated at the panel “Discriminazioni e Diritti Lgbti in Paesi UE: valutazioni e prospettive” (Discriminations and Lgbti rights in EU Countries: considerations and outlooks), organized by Gaynews and Circolo di Cultura Omosessuale Mario Mieli. Coco spoke about homophobia, transphobia and sexism in sport, in a compleate lack of any specific European policy to tackle them. “To deal with these problems, knowledge of the phenomenon is fundamental. 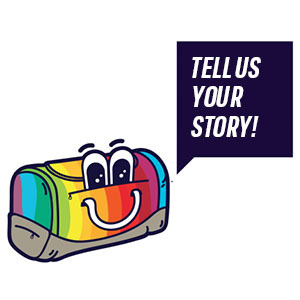 This is why an essential part of our project is the questionnaire on the relationship between sport and LGBTI people, coordinated by our partner, the German Sport Univerisity Cologne. The survey is aimed not only at athletes but at all LGBTI people and aims at collecting fundamental data to be submitted to who then has to make decisions. To political institutions, sports federations, associations and sports and grassroots organizations”. 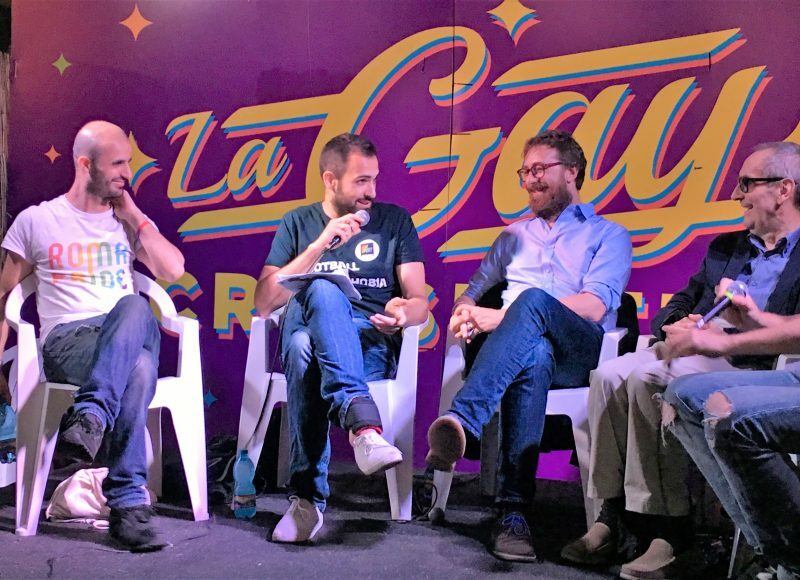 The panel was coordinated by Francesco Lepore, chief editor of Gaynews and had the participation of Daniele Viotti, EU MP and co-president of Eu Parliament intergoroup on Lgbti rights, Franco Grillini editor in charge of Gsaynews, and Sebastiano Secci, spokeperson for Roma Pride 2018.